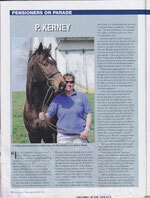 Any horse, does not have to be VA Bred, that resides in Virginia for 6 months prior to December 31 of their 2 year old year will be eligible for the Virginia Residency Program. 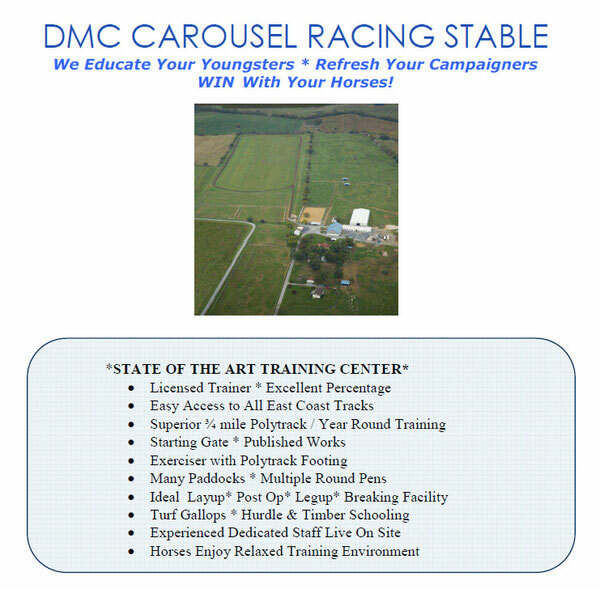 This includes a 25% owner's bonus on wins anywhere in the Mid-Atlantic region and qualifies them for Virginia restricted races. 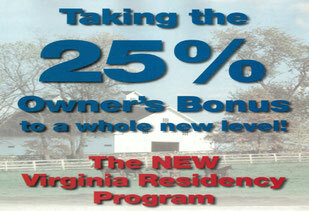 all the benefits of the Virginia Residency Program! At The Wire, It's The Hunter/Jumper Intern For The Win! Copyright © 2014 The Carousel Stable. All Rights Reserved.